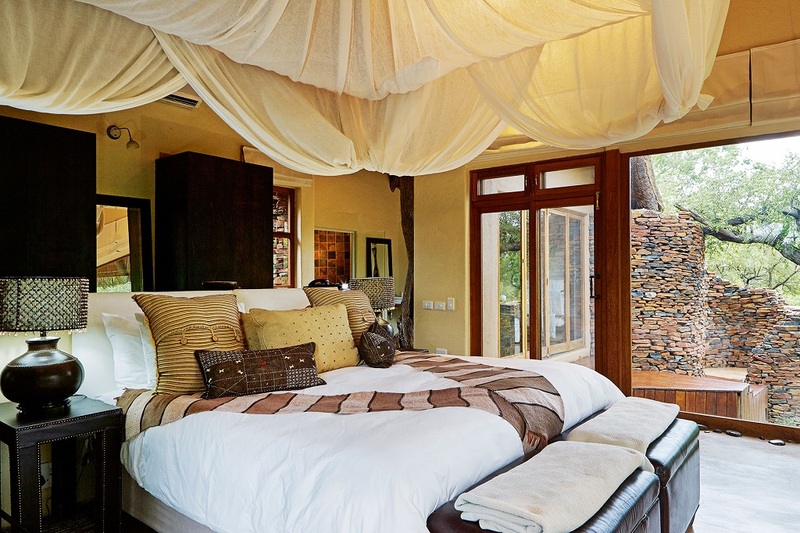 Located in a peaceful forest area on the banks of the river, this unique luxury lodge provides you with a memorable safari adventure during your stay in our exclusive suites and incomparable service by our staff. 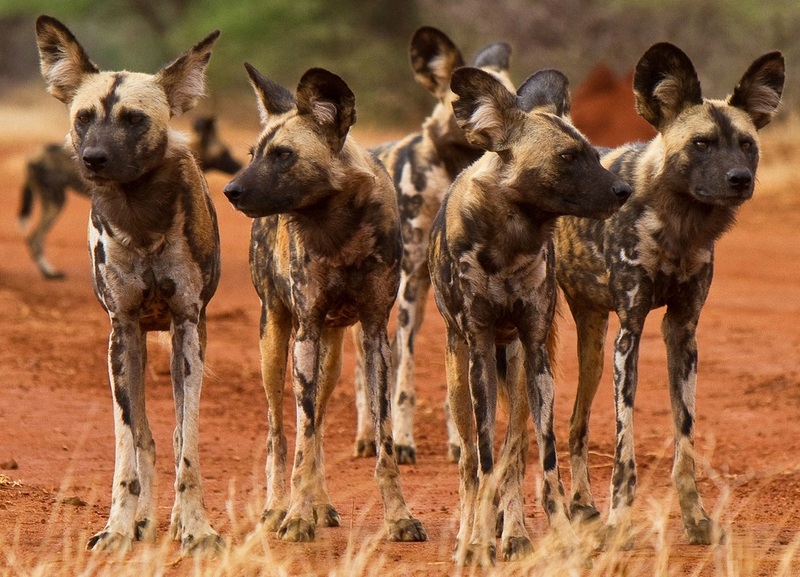 Explore the historical landscape and reveal the secrets of wildlife. 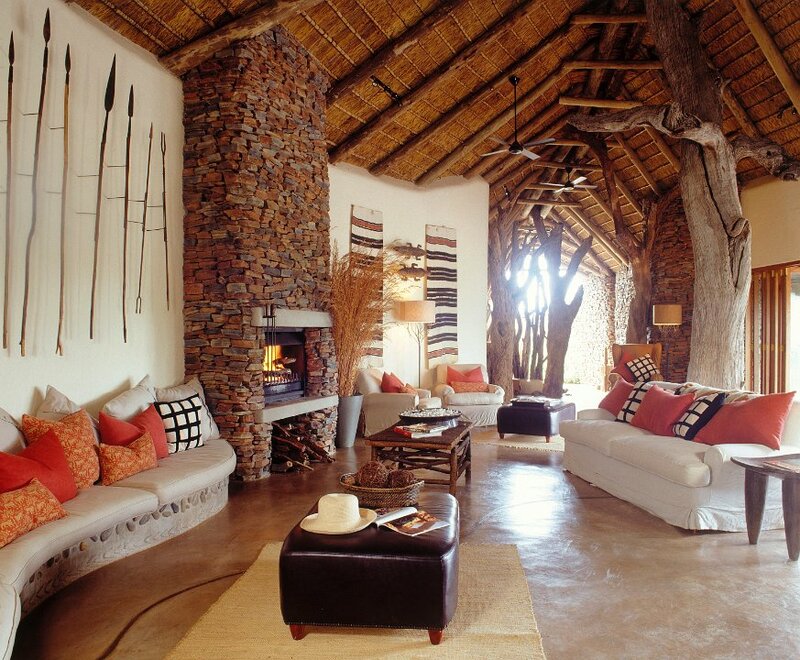 Learn about the significant culture of this area and unwind in the harmonious atmosphere of this private lodge. 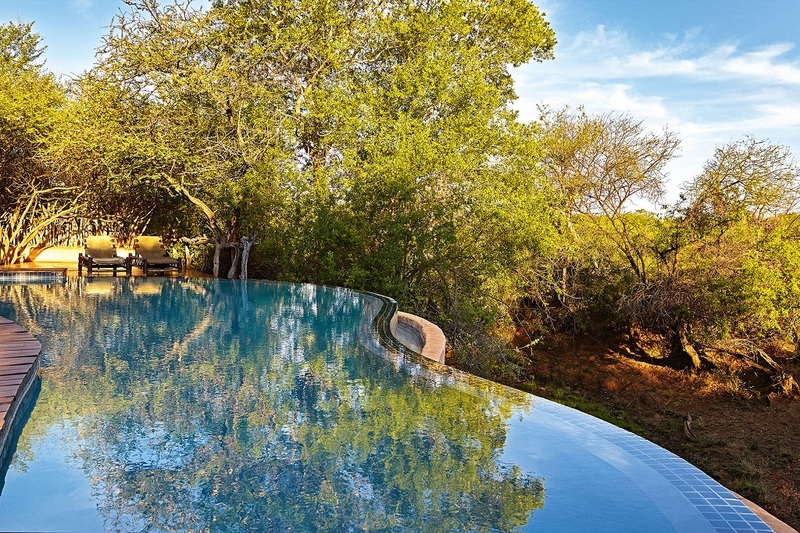 Comprising of eight exclusive suites and a charming main lodge, Makanyane overlooks the beautiful Marico River. 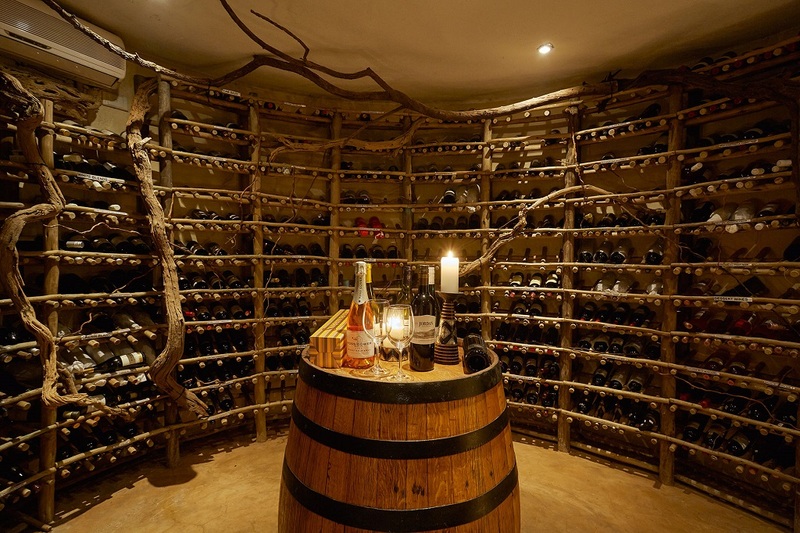 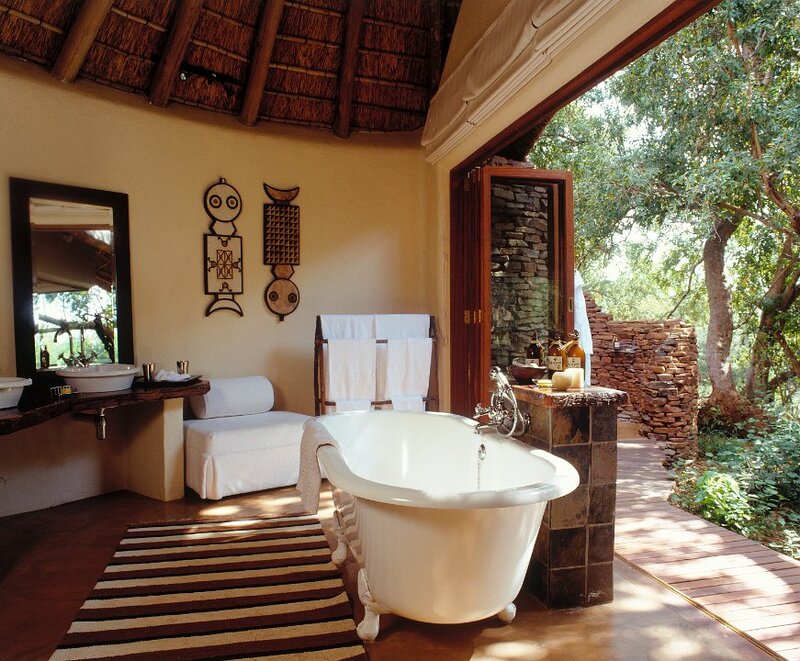 It offers accommodation for a maximum of 16 people which insures an intimate ambience. 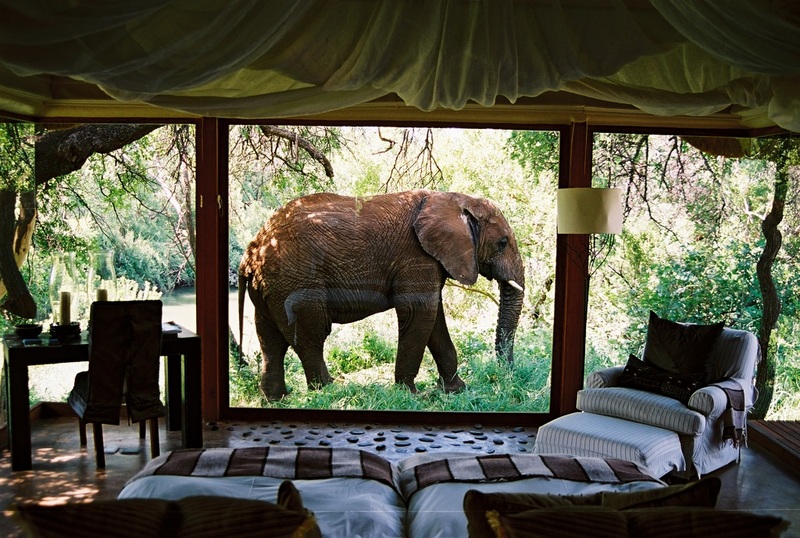 The large window front makes you feel like sleeping in the middle of the wild! 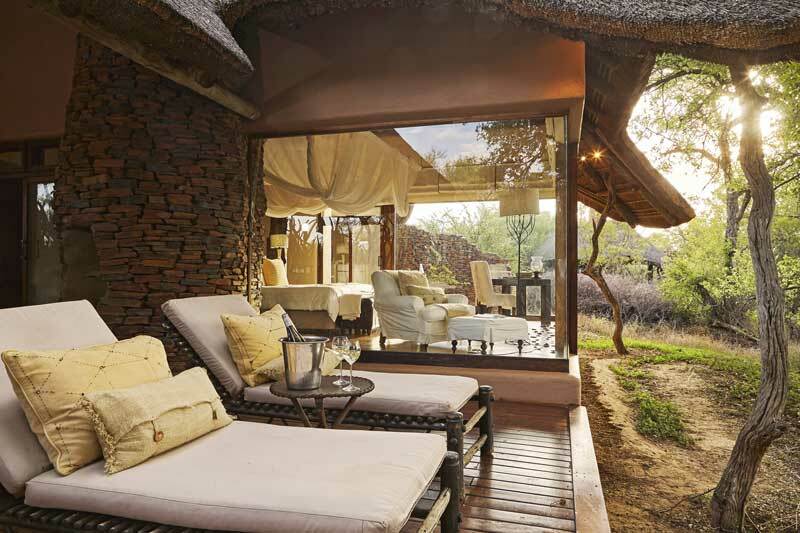 Each suite has its own private sundeck, where you can relax after an eventful day on safari. 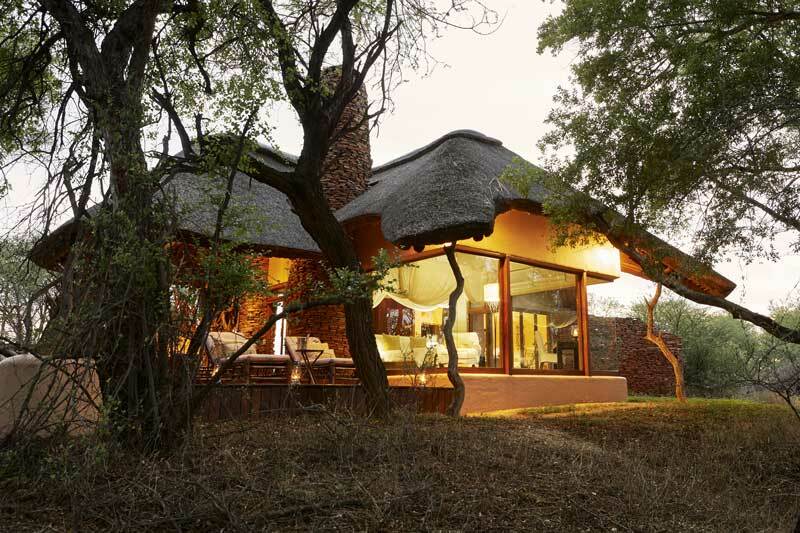 Makanyane Safari Lodge is located in the Madikwe Wildlife Sanctuary, which is home to almost all of Southern Africa’s big game. 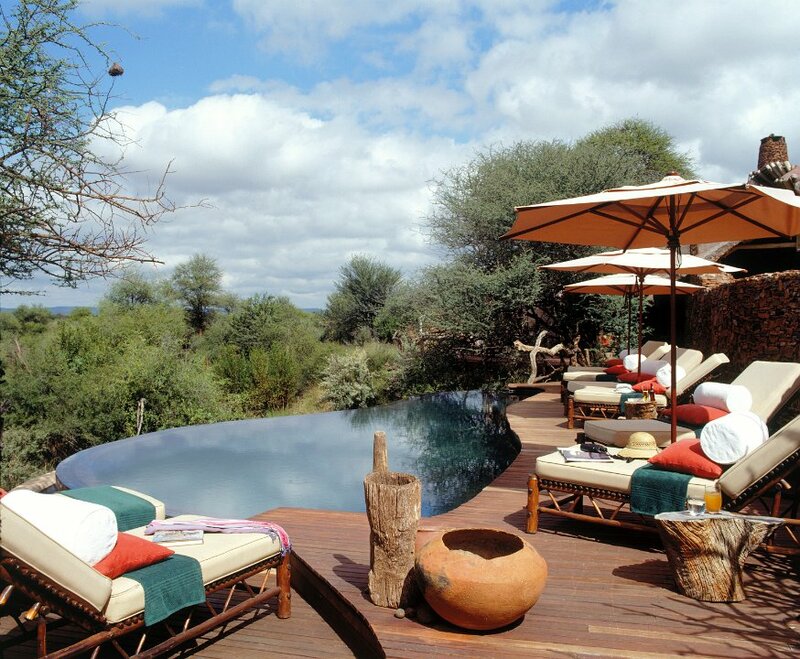 We offer activities to suit every taste which allows you to experience a real adventure. 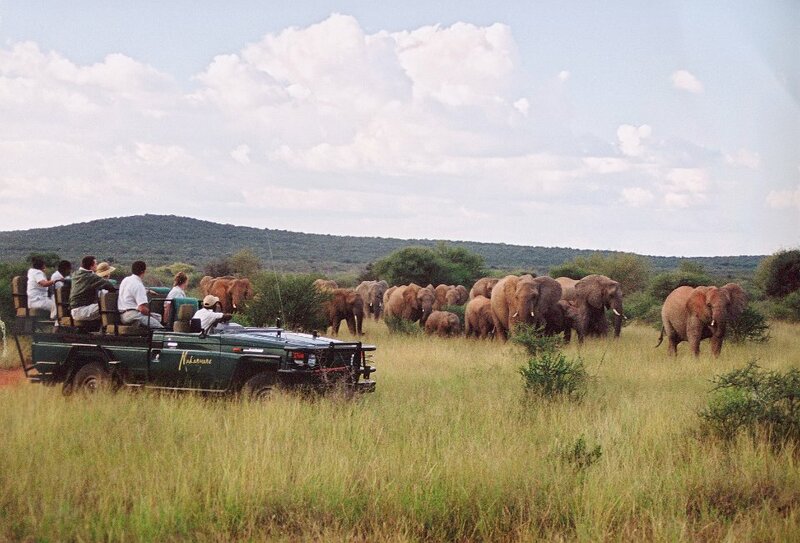 Go for a ride in one of our open- vehicles, accompanied by our knowledgeable rangers. 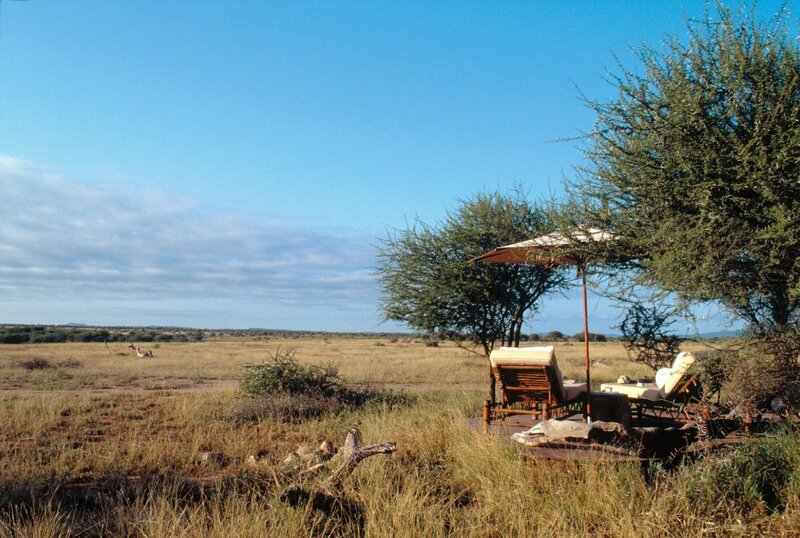 The groups for these Game Drives consist of no more than 8 people, which ensures a personal interaction with your guides. 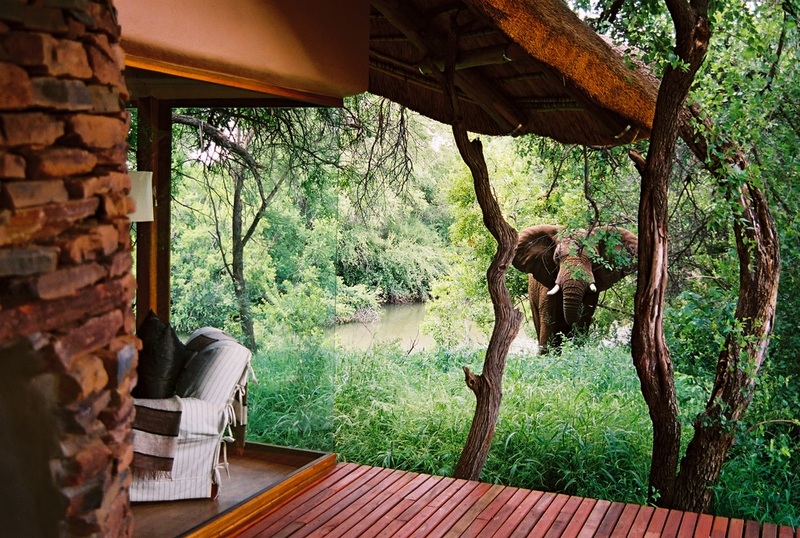 Whether you choose a daytime safari or go on an afternoon drive, there is always something to explore in the bush. 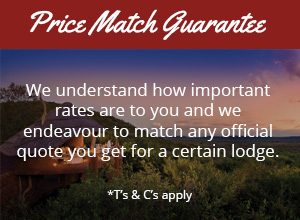 Experience the areas flora and fauna first- hand while going for a game walk with our experienced armed- rangers. 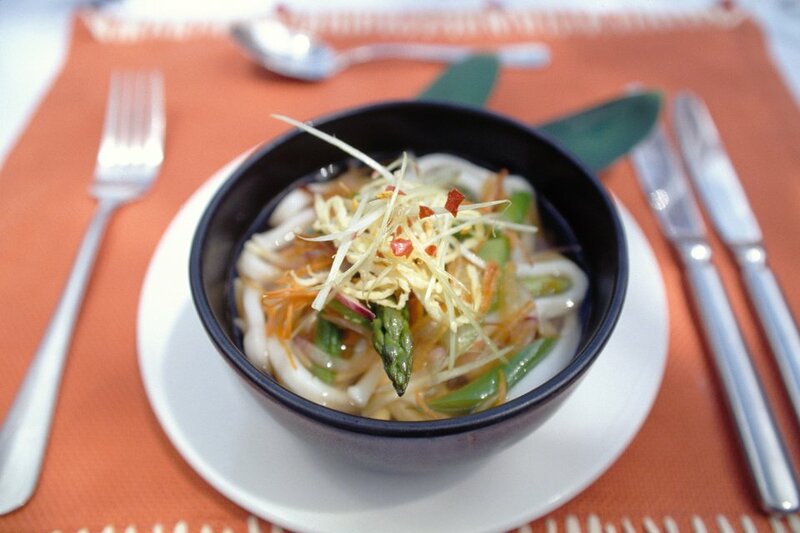 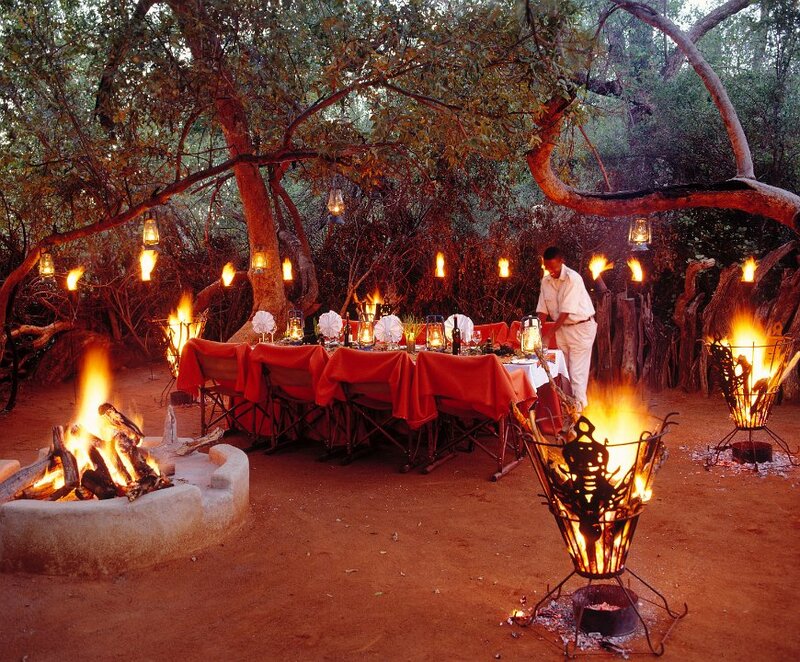 Enjoy dinner out in the bush, sheltered only by the starlit sky. 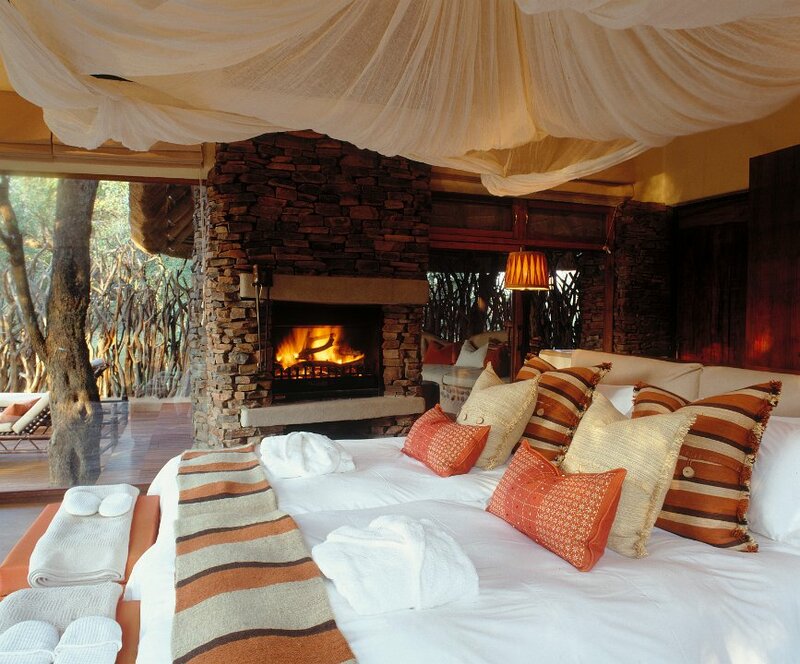 Relax and enjoy the ambience of a flickering firelight. 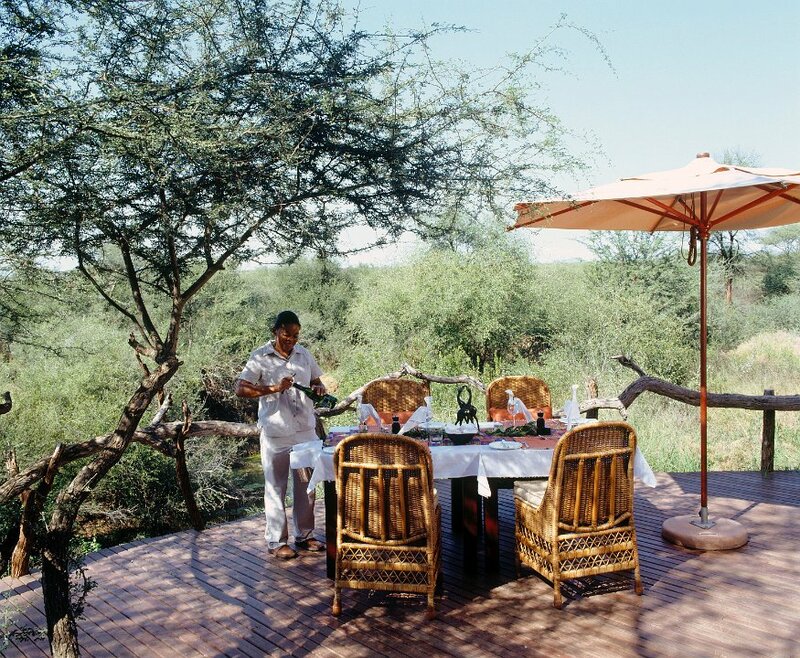 Or soak up the warm sun while restoring your strength with a delicious breakfast to be prepared for another adventurous day out on your safari. 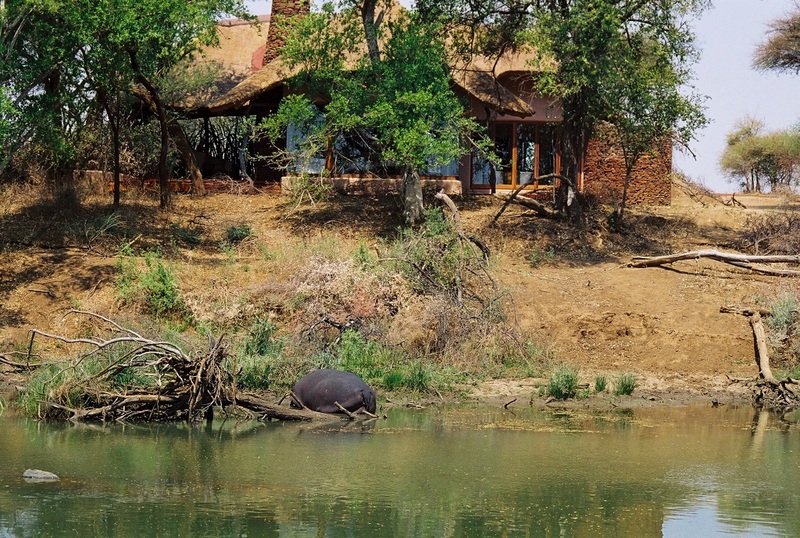 Our hides give you the unique opportunity to unwind in the surrounding of the savannah and at the same time, observe the animals in their own territory, gathering around the waterhole. 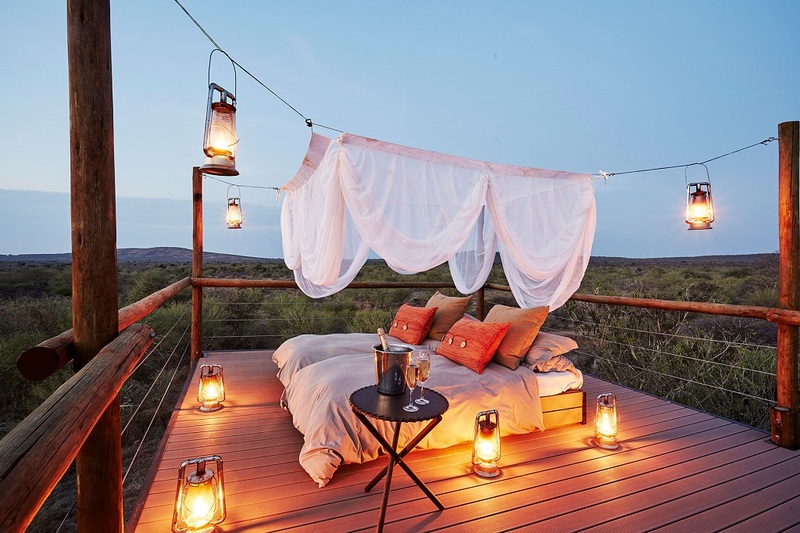 Spend a night out in the open, quietly listening to the sounds of nocturnal animals surrounding your cozy bed secretly hidden next to a waterhole in the middle of the bush. 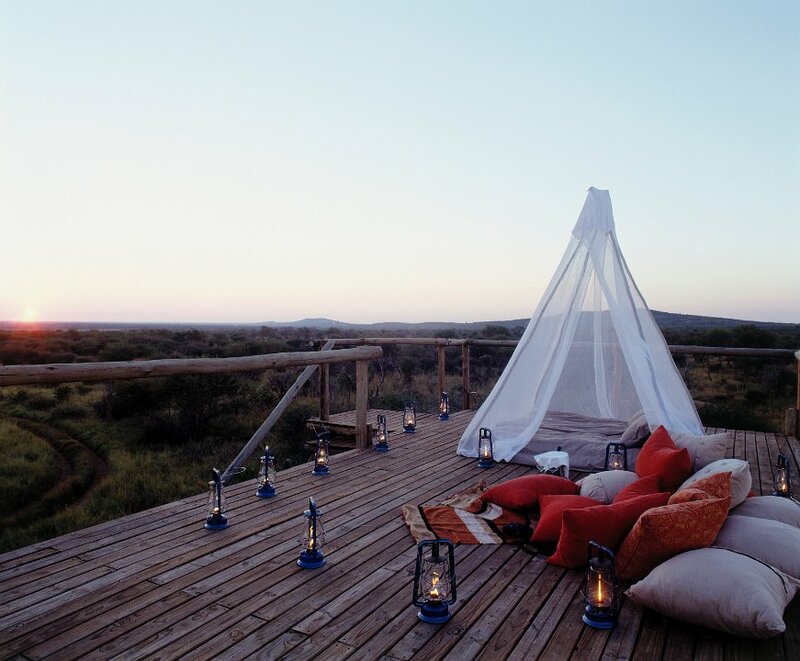 Let yourself be pampered, enjoy a relaxing massage on your own private deck or indulge in a soothing aromatherapy treatment. 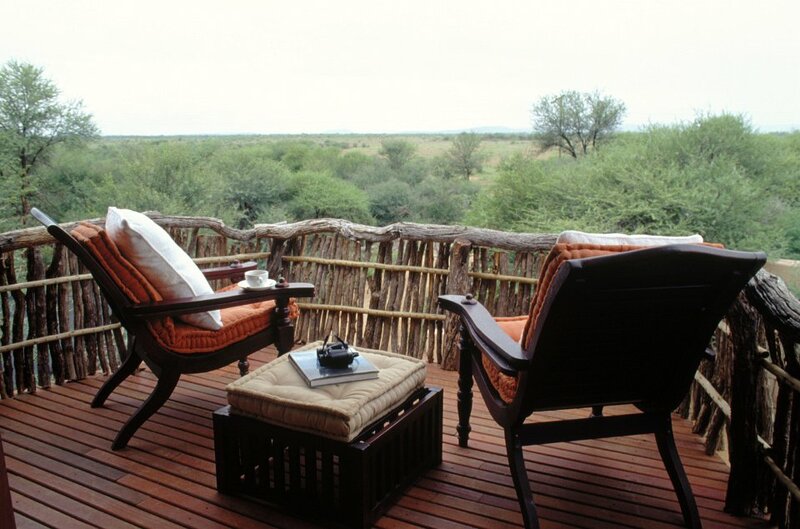 Every now and then Makanyane Safari Lodge offers specialized activities, like birding safaris, tree safaris or demonstrations about behaviours of different animals carried out by proficient experts. 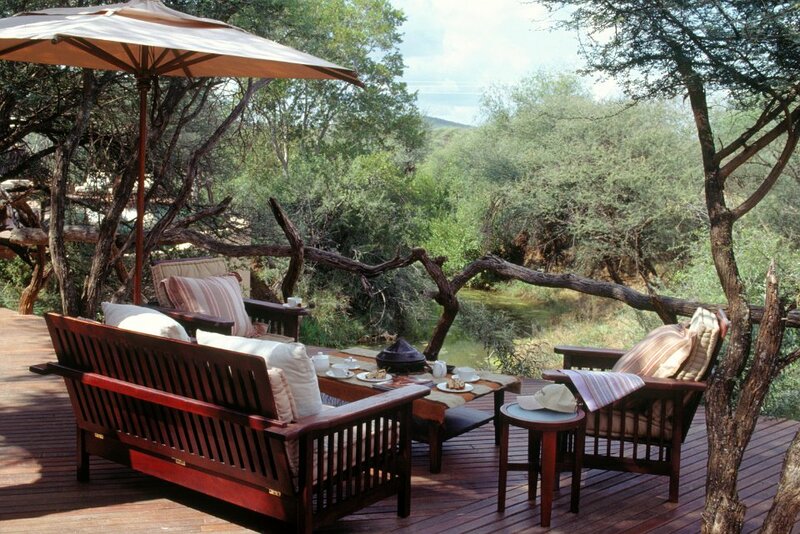 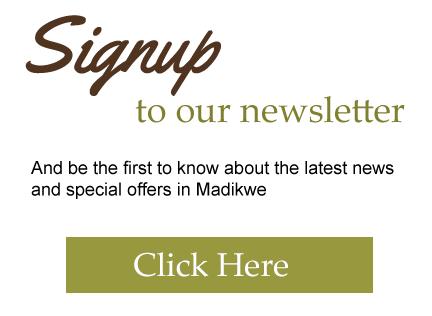 Our consultants have first- hand experience at Makanyane Safari Lodge and look forward to assisting you with your holiday.